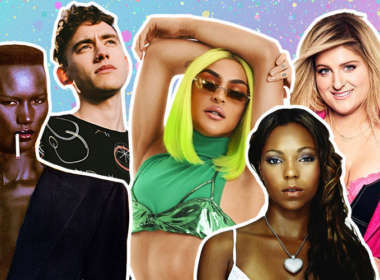 L.A. and NYC Have Announced Their 2019 Pride Performers: Which City Comes Out on Top? Now that we’ve learned who the L.A. and NYC Pride performers will be, which city do you think comes out on top for 2019? Grace Jones Is Never Dull, So Why Is the New Documentary So Boring? Grace Jones is many, many things, but dull has never been one of them. 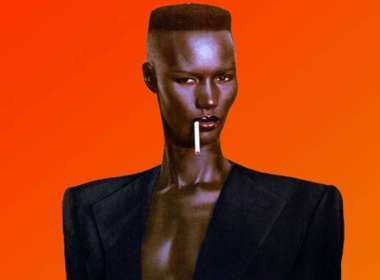 So why is the new ‘Grace Jones: Bloodlight and Bami’ so boring? Grace Jones’ new memoir comes out today! In celebration, check out these five awesome moments when she fought for the world to be a more inclusive place. Now Hear This: Arcade Fire Documentary, Hodor’s New Single and More! Our weekly music news round-up has items involving Arcade Fire, OutKast, Hodor, and new music from The Bird & The Bee, Ratatat, George Clinton and Sublime. It’s Tuesday again, and this week we’ve got brand new records from all sorts of awesome people like Mika, Hilary Duff, Adam Lambert and more!